Identify champions at the federal and state level. Communicate. Track Meetings. Monitor legislation. Achieve legislative success. 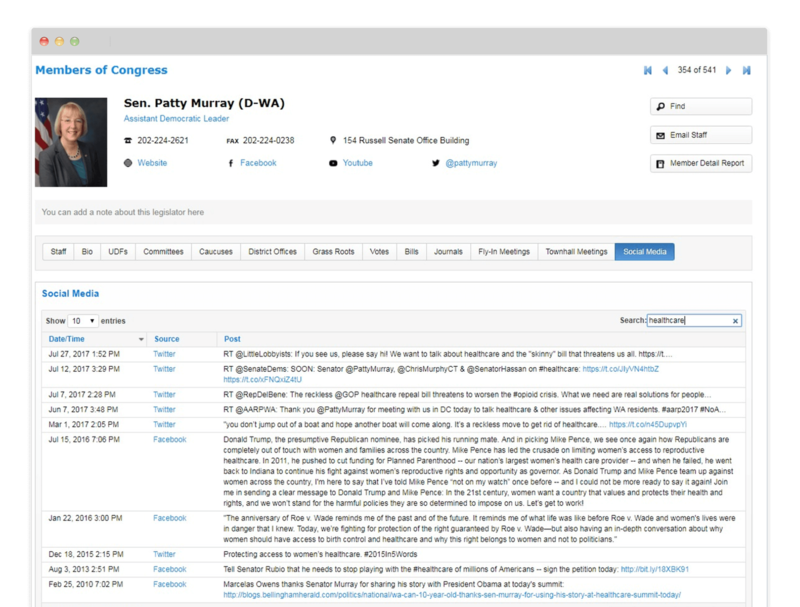 Find federal and state lawmakers that see eye to eye with you on the issues using our advanced filtering system. Once you identify them, you can easily reach out to schedule meetings. 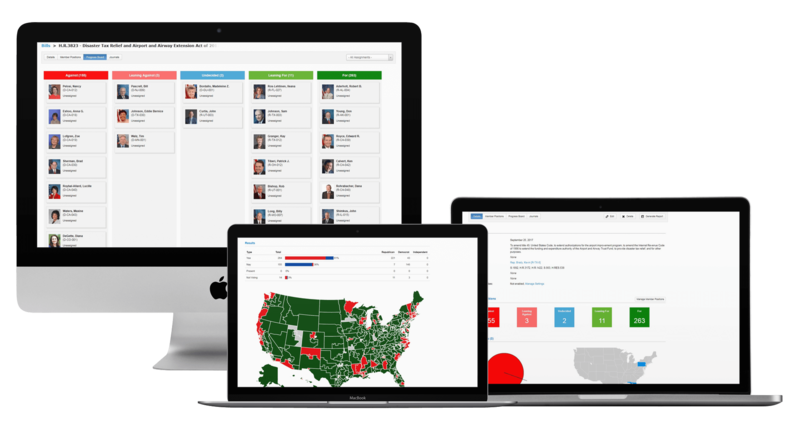 Track communications, meetings, notes, legislation, townhall meetings and other important data for every legislator. 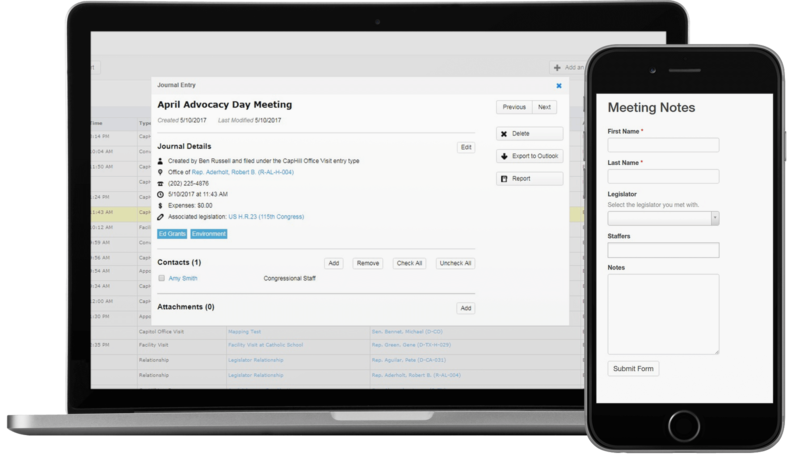 Lobbyists on the go can easily record meetings with legislators and staff. 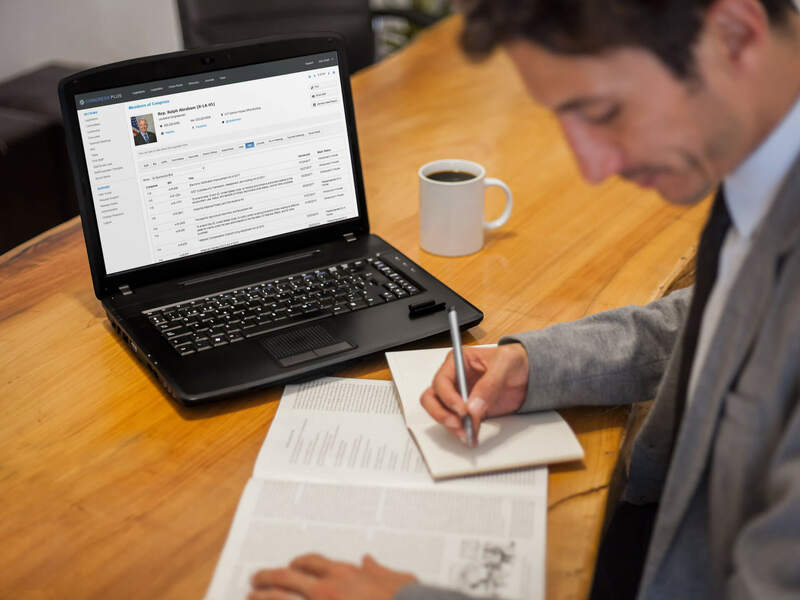 You can review and manage all meeting and communication notes in one place. Out of the box exports and reports are available when you need them. 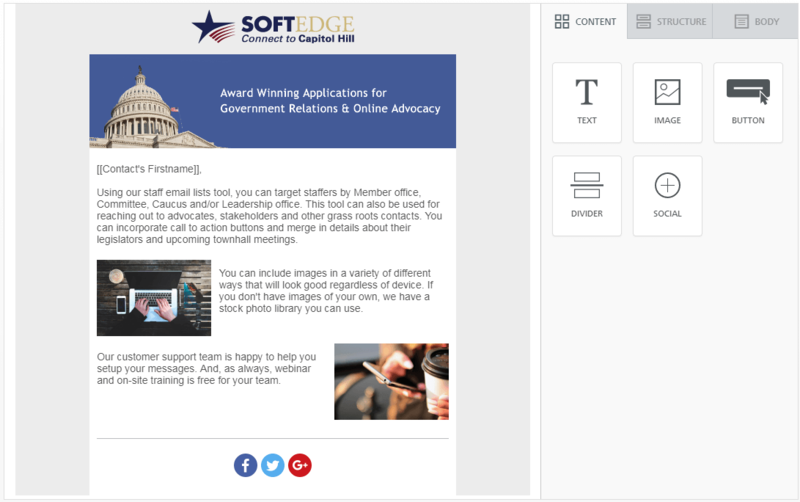 Soft Edge was the first to market with a government relations platform and we have been leading ever since. Other companies rely on 3rd parties for their data. We curate our own so that we can ensure high quality. Realizing every organization is unique, we work with you to create the right package for your budget and needs. We pride ourselves on providing award winning customer service and free in-person training. Fully integrated with our online advocacy platform and fly-in manager. So, you have everything you need under one roof. 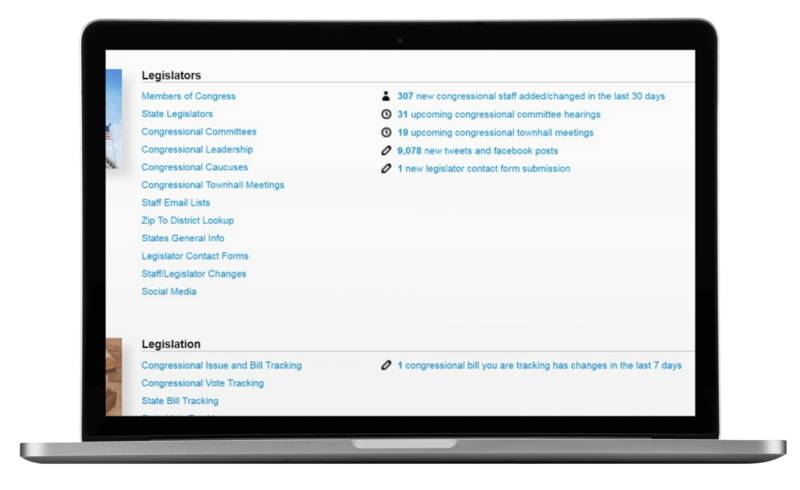 Create reusable, auto-updating lists of Member office, leadership, caucus and committee staff. Reach out to state legislators. Send beautiful, responsive emails that increase your impact. Track email performance over time. Track critical federal and state legislation. Manage your team. Receive notifications about new legislation relevant to issues you care about. Track key legislation and receive a notification when there is any movement. Organize your team to lobby legislators that are on the fence. 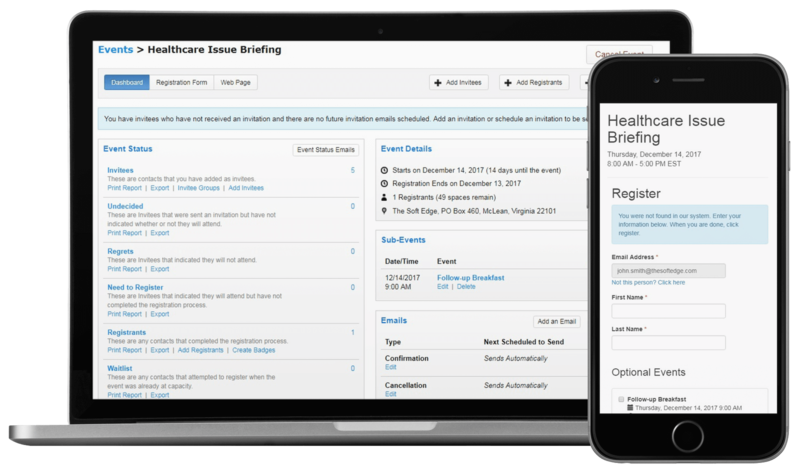 The platform provides a variety of notifications so that you’re aware of events, social media/press release mentions and legislation important to your organization. Optional email notifications are available for staff changes, social media mentions, committee hearing announcements and more. 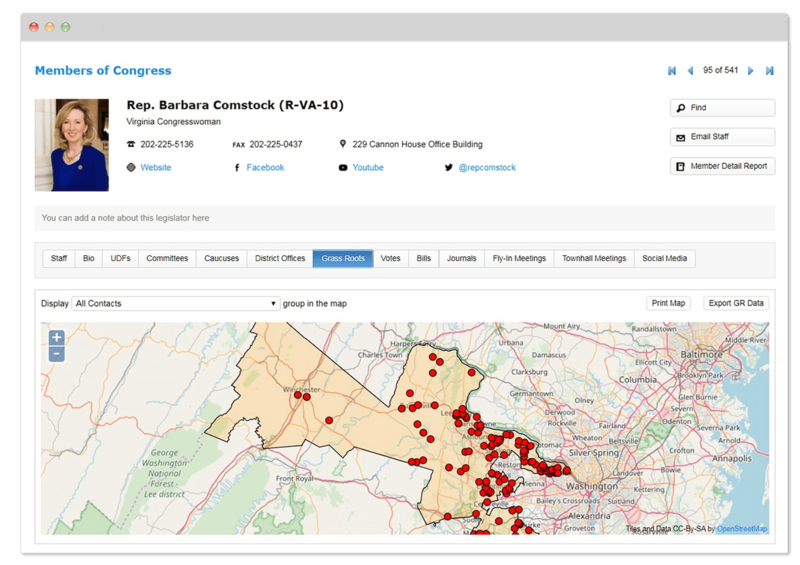 Plot supporters and facilities on a district map for federal and state lawmakers as a leave behind. Create comprehensive out of the box reports for meetings and stakeholders. Unlimited exports of all data points available. Seamlessly pull in staff from Member offices, cacusues, committees and leadership offices. The event manager automatically handles invitations, reminders, registration and more. Perfect for managing any size event.